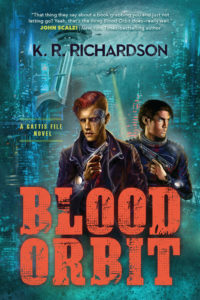 Book Bundle giveaway at The Portalist today, including Blood Orbit, Medusa Uploaded, In the Region of the Summer Stars, What Should Be Wild, The Military Science of Star Wars, and Legendary. I’m busy today: There’s a giveaway for a copy of Blood Orbit over at Books, Bones & Buffy, at the bottom of my guest post about my hobbies. And I discuss Five Things I Learned While Writing Blood Orbit over at Chuck Wendig’s Terrible Minds. 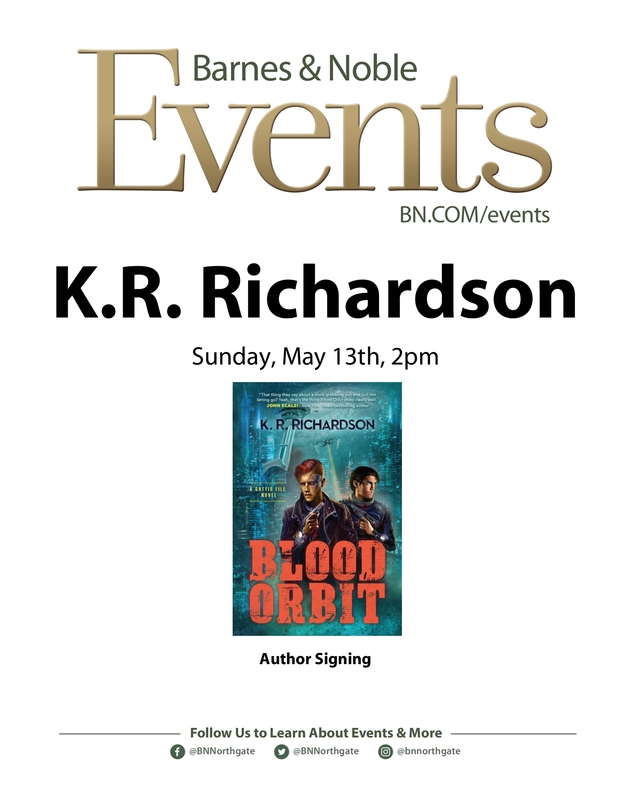 Just a small reminder that I’ll be signing Blood Orbit at the Northgate B&N on Mother’s Day. Blood Orbit got a little mention at The Verge today. 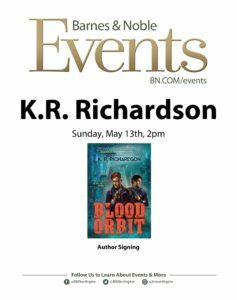 Blood Orbit made Barnes & Nobel’s Top SF Picks for May list! Yes, I’m chuffed. The first three chapters of Blood Orbit are available for reading at Pat’s Fantasy Hotlist today.